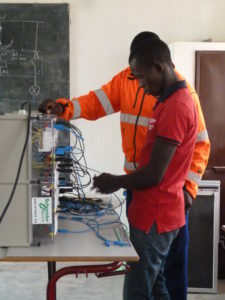 The Vocational school of Bissorã will be supported for the second year by the French-based Schneider Foundation in order to modernize and improve the quality of its training in electricity and solar energy for youth. 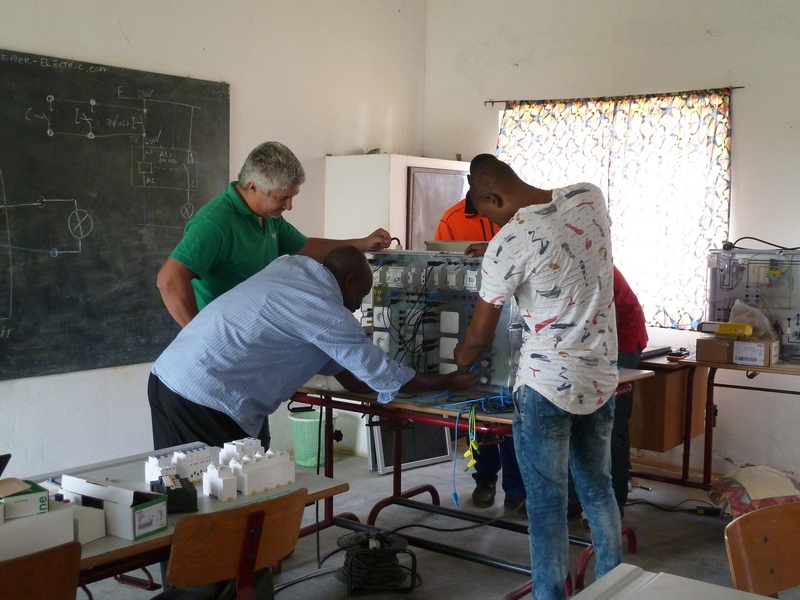 The trainers of the school have been able to reinforce their technical knowledge in a training delivered by the volunteer from Schneider during 10 days in November 2017 and with the support of modern and didactic training kits provided by the same company. 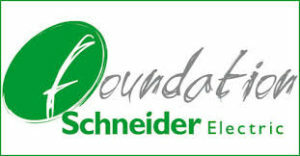 This second year, Schneider will send another volunteer to the school to train the trainers in entrepreneurship to build their capacities and for them to support better the students in finding a job after the training or open their own business. 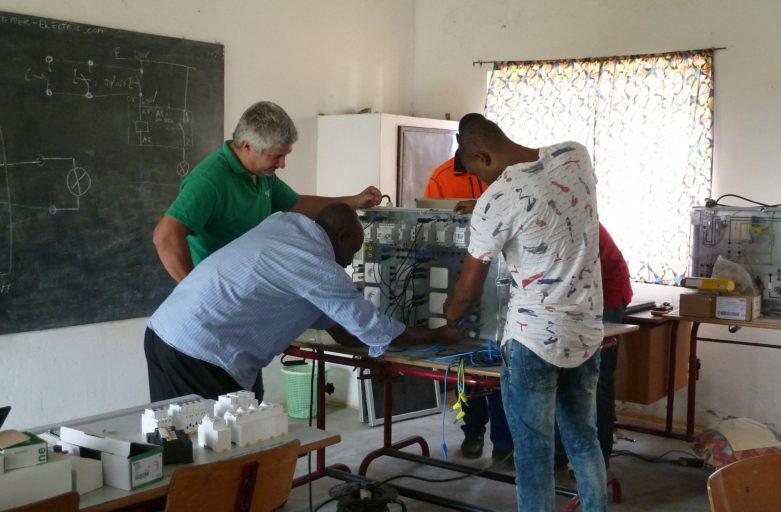 The existing course on basic electricity and solar energy will be completed by an advanced level created with the support of Schneider in order to answer better the national needs in terms of skilled labor force in the sector of electricity and solar energy.